Lasagne for Life is chef Tobe’s first concept as his own business venture. Featuring gourmet lasagne and risottos, focusing on vegatarian but also offering non-veg options, the idea behind Fooodlife is promoting healthy living with food packed full of flavour. 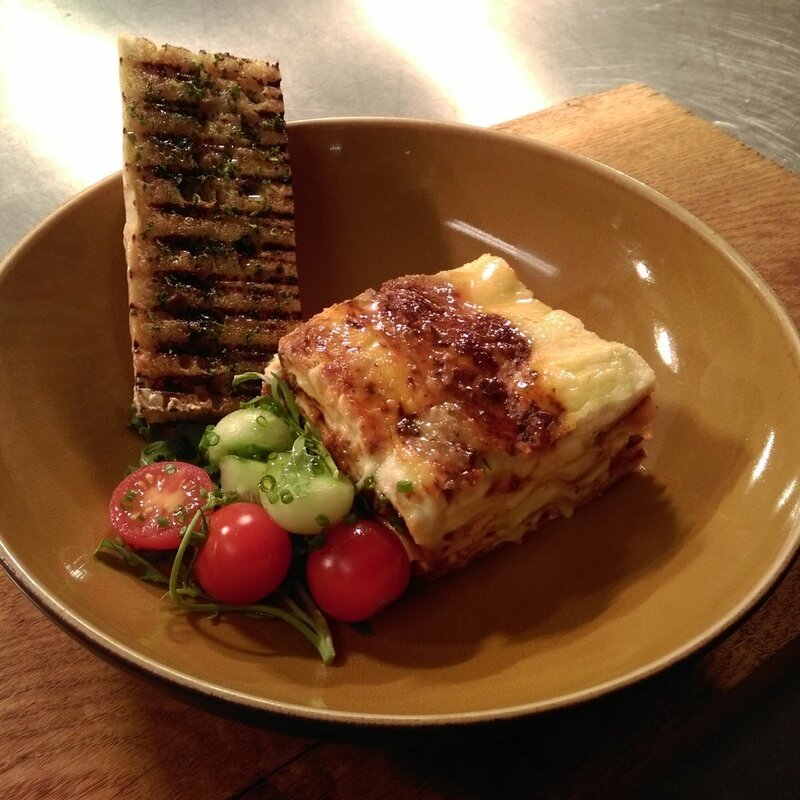 Stop by to enjoy braised oxtail and short rib lasagne, mushroom, wild garlic and mascapone lasagne, or risotto piselli with mint pesto.